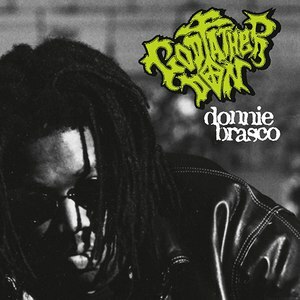 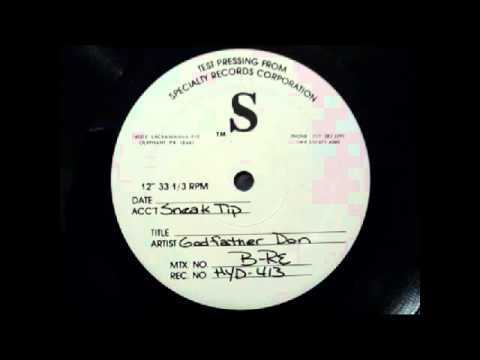 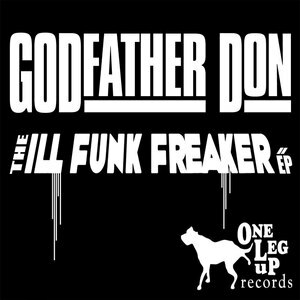 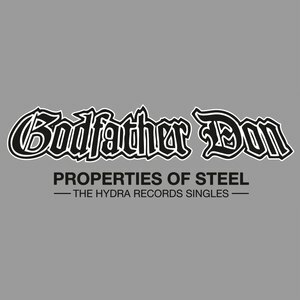 Godfather Don is a New York City hip hop record producer. 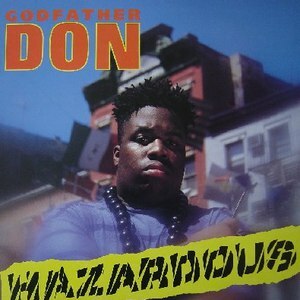 He was in Cenobites with Kool Keith and The Groove Merchantz with Victor Padilla, The Beatnuts production team. 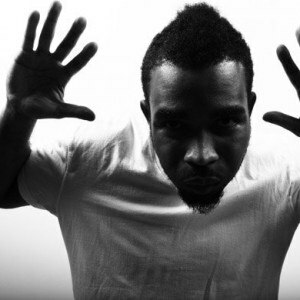 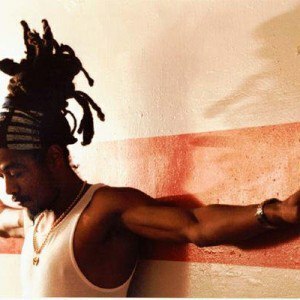 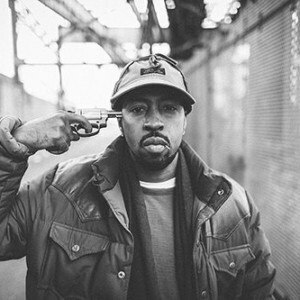 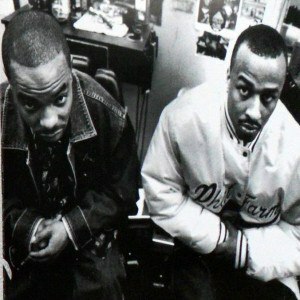 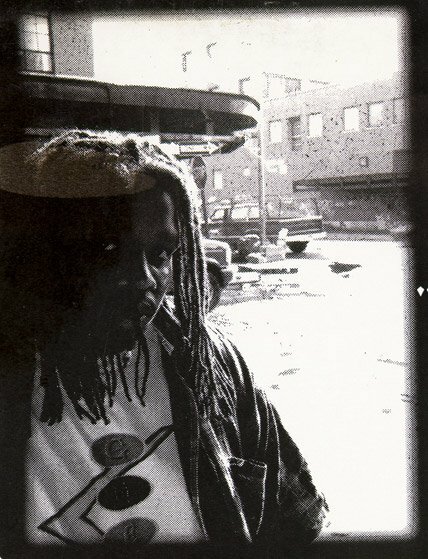 He has been "a creative force within New York City's underground hip-hop scene" since he appeared with debut in 1991. 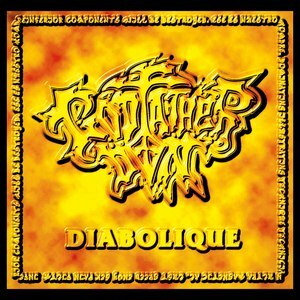 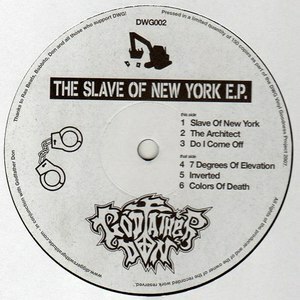 The Slave Of New York E.P.